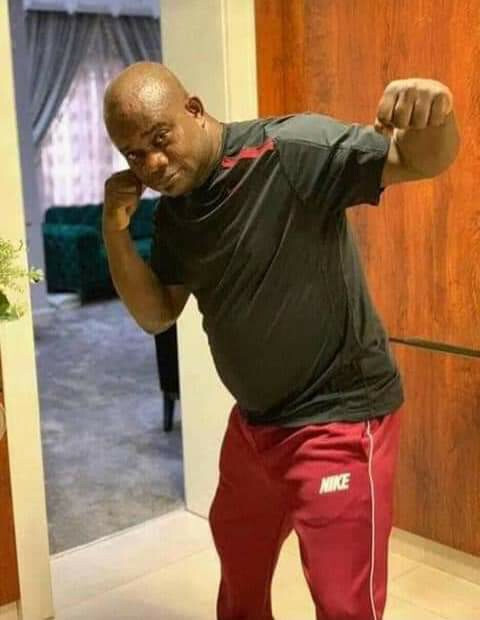 The governor of Kogi state, Yahaya Bello has been caught on camera striking poses to look like he is boxing. No matter how busy one is with work, there should be a time to pause and just play for some minutes. Pausing to play helps to calm down nerves and re-energize them. This is one fact that Yahaya Bello apparently knows very well. 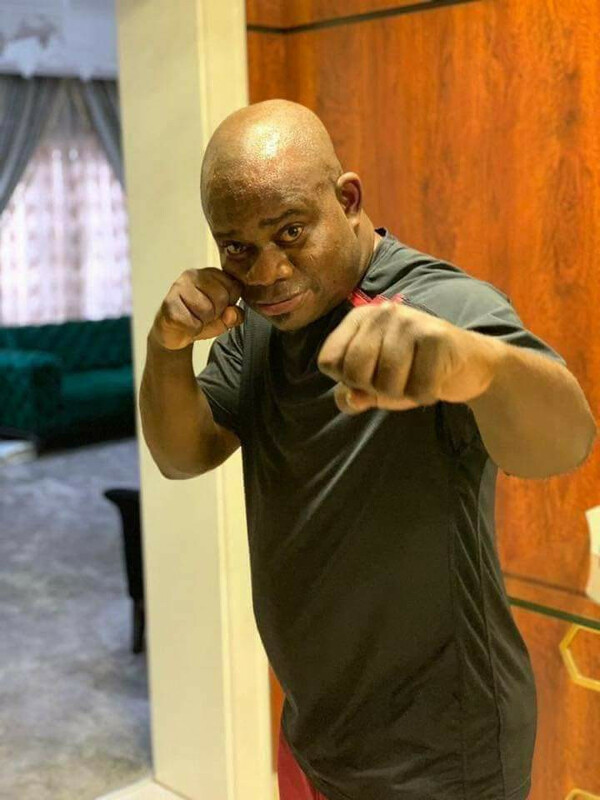 The governor of Kogi state has shown that he is not too busy to play a little sometimes. 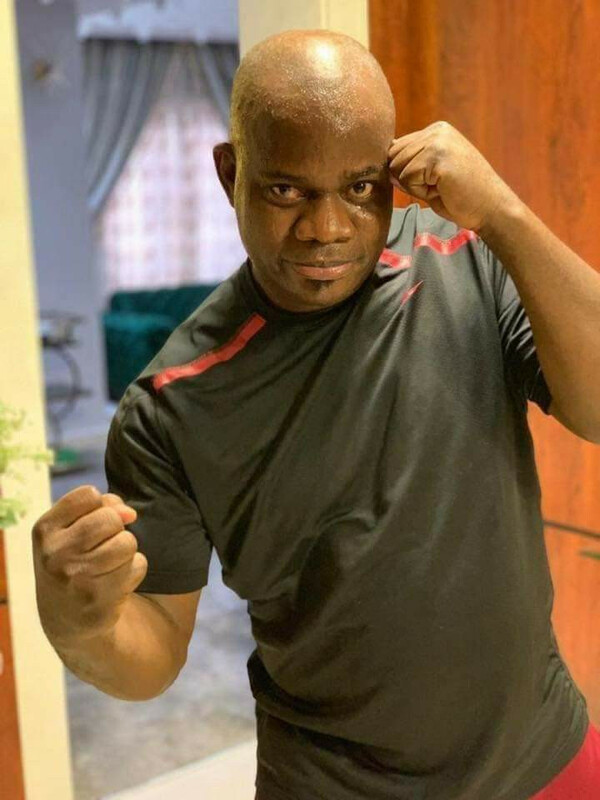 In some new photos of him which were released online, the governor is seen striking playful poses and smiling at the camera. 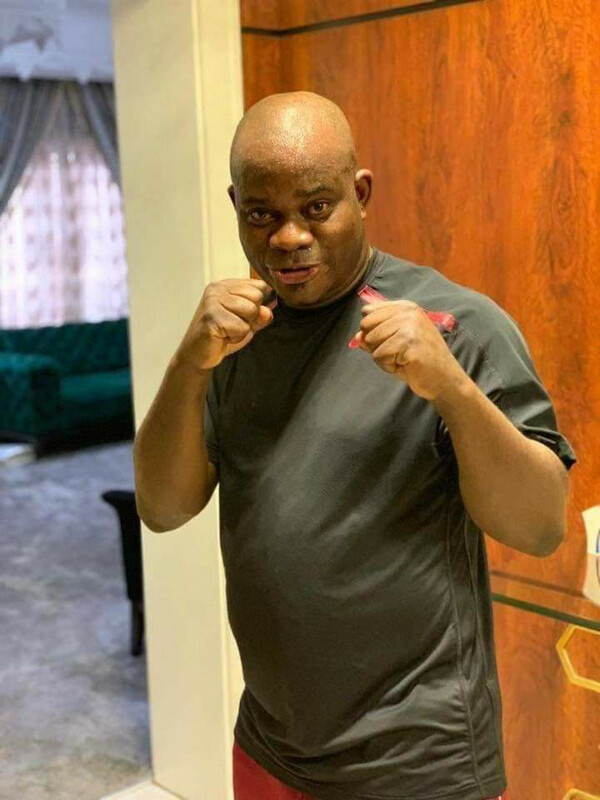 In the photos, Yahaya Bello is seen striking a 'sparring' pose as if he was trying to box someone. Fans have found the photo quite interesting and hilarious with many agreeing that 'all work and no play makes one a dull person'.